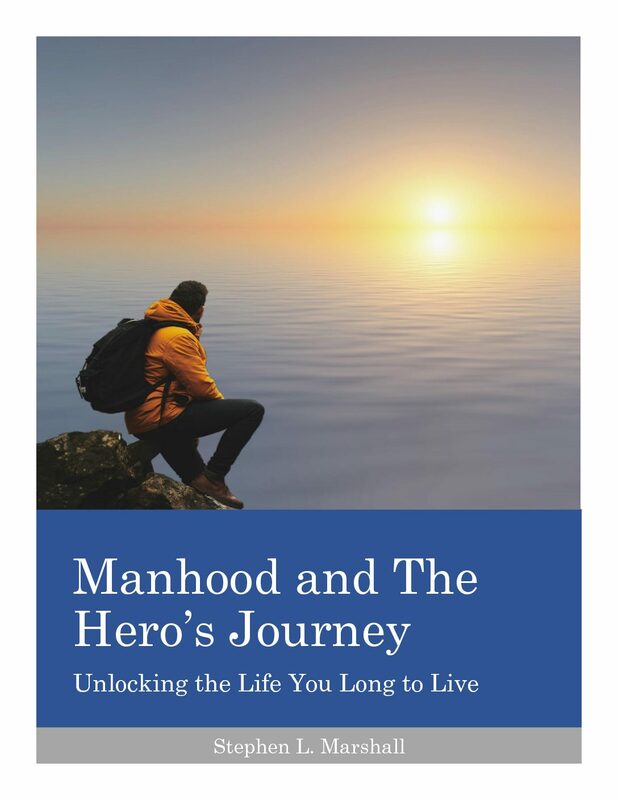 The Man Strong Blueprint is an eBook designed to guide men towards a body that can live the man’s life, one that’s ready for the hero’s journey. It lays out a training and nutritional regimen that will help you to create a body that is strong, lean, muscular, and able to move well. There’s a full FAQ section, advice on creating a home/garage gym, and what to steps to take on Day One. At 85 pages and nearly 30,000 words, The Man Strong Blueprint is chocked full of information acquired over years of experience in trying almost every training and dietary regimen out there, resulting in a program that will optimize both areas to create a strong, healthy body. Whether you’re a guy who’s been out of the fitness game for a while or a complete newbie who’s never picked up a weight, The Man Strong Blueprint will help you get strong, mobile, muscular, and lean. Most of us feel the need to “get in shape”, but very few have any idea about what that really means, much less how to get started. Should I start jogging? Join a gym? Do Crossfit? Count carbs? Eat low-fat? These are the questions that hold us back. Because we don’t know where to start or what to do, we too often do nothing. Or we get started but then run out of steam because we either hate what we’re doing or don’t see meaningful results. Most fitness plans put the cart in front of the horse, giving you a program to follow without establishing the end game: the goals. In this book, we start with the goals. As a man, your initial goals are simple: get strong, lose fat, build muscle, and move better. Once those basics are established, your goals and emphasis might change. But not at first. This book is the blueprint for achieving those goals. I’m giving you the program, the step-by-step instructions on what to do and how to eat in a way that will make you strong, muscular, and ready to live the life you want. There’s even a guide to creating your own home/garage gym. I’m going to shoot straight: there is no magic bullet to fitness. You get there by consistently working hard and eating smart. You don’t need to kill yourself and you don’t need to be perfect, but you must be consistent. Still, without a proper plan, hard work and consistency will not bring results, only frustration. This book is a plan that will work. So let’s get started creating a body suitable for a man: strong, muscular, lean, and mobile; a body capable of protecting and providing for our family; a body that helps us to express the courage that lies deep inside us; a body that is skillful; a body that allows us to walk with confidence among other men; a body that is a source of pride and honor. Let’s roll.